When it comes to data science landscape, R competes with languages like Python and tools like SAS. 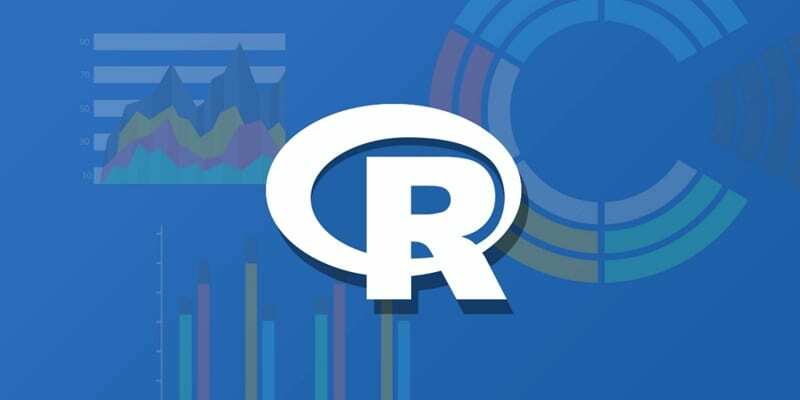 When it comes to usability, R is the go-to language for exploratory work, visualisation and complex analysis, among others. While R is preferred for testing proof of concept Python, on the other hand is used more for performance. Both R and Python work well with big data technologies like Spark but PySpark has been voted to work better than SparkR. R also boasts of more statistical and machine learning libraries and that’s why engineers lean towards the technologies which can be easily be integrated into an analytics solution. Also, in terms of flexibility, R has been voted better for complex analysis as opposed to Python and is preferred by people from finance background. So how does one learn R without any prior programming skills or basic knowledge. There are plenty of online resources to get you started. In this article, we compile books voted as the perfect go-to for beginners in R.
The R Book by Michael J Crawley: A good resource to get started, you can access the complete book here. Even though this is an old edition, it is a valuable resource for beginners who want to take a deep dive into the high level software language. It has been appreciated for its breadth of topics such as meta analysis, Bayesian statistics, tree models and time series analysis. Data Wrangling With R by Bradley C Boehmke: This is another go to resource for beginners which teaches the essentials of preprocessing. More suited for programmers this book showcases the techniques required for data munging and cleaning. You can access it here. Statistical Analysis With R For Dummies by Joseph Schmuller: Here’s a book for those who are stats whiz. According to Wiley, this book lays out an easy-to-follow guide that builds on the foundational statistical concepts which R addresses. 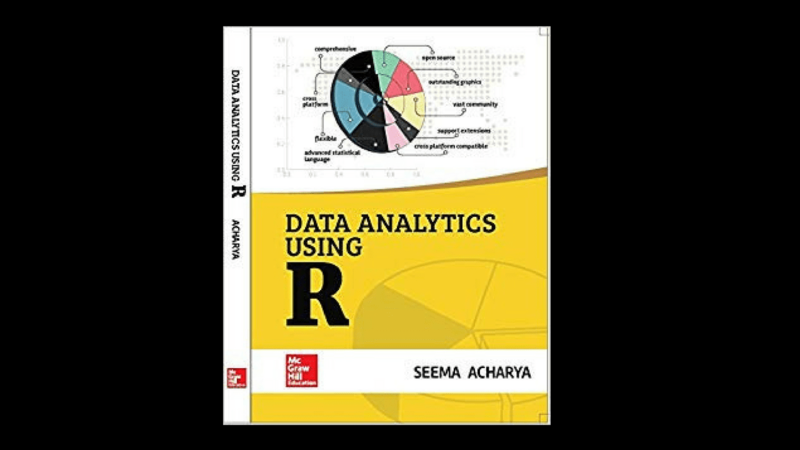 It has also been billed as the best book for getting up to speed with R Studio and shows methods in predictive modelling. You can check it out here. R For Data Science by Garrett Grolemund and Hadley Wickham: This book is a great resource for beginners, as it dives into data visualisation, workflow basics and exploratory data analysis. It also demonstrates how to work with tibble package. You can access the book here. Advanced R by Hadley Wickham: It is one of the top voted books and is available here. The book is best suited for professionals because it is aimed primarily for R users who want to improve their programming skills and understand the language better. It can also be useful for programmers coming to R from other languages, as it explains some of R’s quirks and shows how some parts that seem horrible do have a positive side. The author gives a deep insight into packages and also explains R data structures and vectorisation. In fact, Hadley Wickham’s book has been voted as a prime resource for learning R since the author wrote most of the popular R packages. He also features another advanced book on his site. R Graphics Cookbook by Winston Chang: A go-to book for visualisation, it features more than 150 ways to help generate high quality graphics. This book also shows how to ggplot2 package to get started with visualising data. For those who are interested in visualising data in R, this book demonstrates techniques such as making bar graphs, line graphs, histograms, structuring data for graphing, creating heat maps and 3D scatter plots. You can access the book here. While combing through the online forums and talking to people we found out that R enthusiasts believe that the best way to learn the language is with Tidyverse packages or by getting familiar with Base-R. Once you get the basics of R right, you can start by tackling problem, finding the dataset and cleaning it and applying it to business problems. 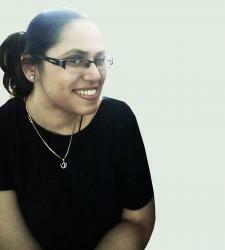 It is best to use R for analysis, just as you would do in Excel, SPSS or Matlab. Go back to Stack Overflow, Reddit, reference books or manual pages for R functions for getting the queries answered. A great way to apply the learning is by participating in Kaggle competitions, which are also a great way to get support on R learning. For example, you can do the Titanic competition in R — it is a great way to assess your learning. This is billed as a beginner’s competition and Kaggle also provides a bunch of tutorials for this.